It has been quite the up and down bank holiday weekend weather wise and we all need a bit of summer in our lives. With the sunnier weather comes the picnics and barbecues (even in the rain) and all things social gatherings, and with that comes snacks; Enter Soffle’s Pitta Chips *. Recently I have been having a love affair with crisps, namely salt and vinegar crisps and Hippeas Cheese & Love. 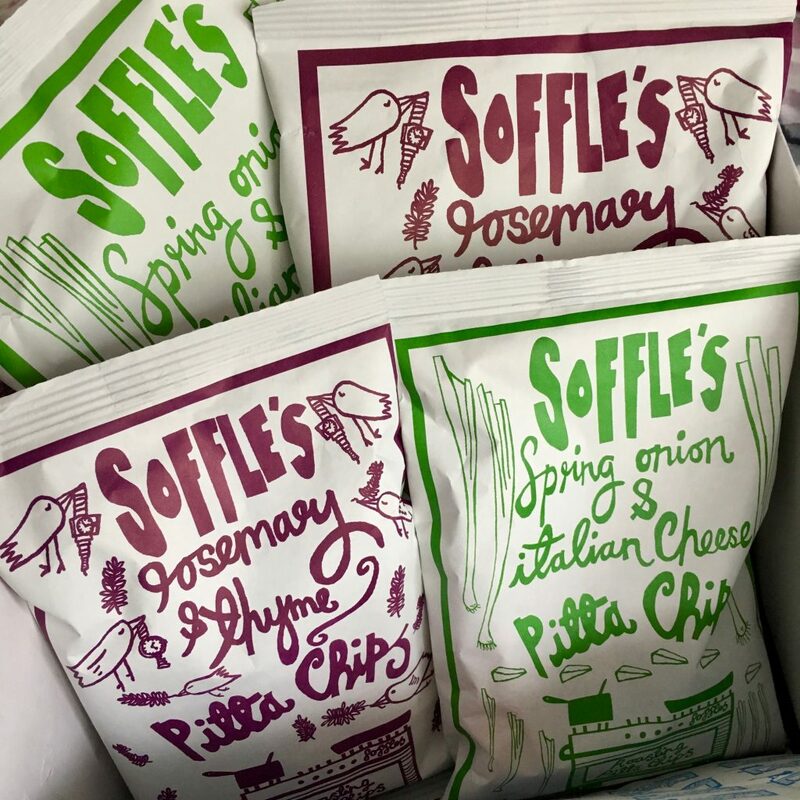 Soffle’s Pitta Chips are new to the crisp aisle and launched on Ocado around Mid-March, and are also available in selected Waitrose, Harvey Nichols as well as online. 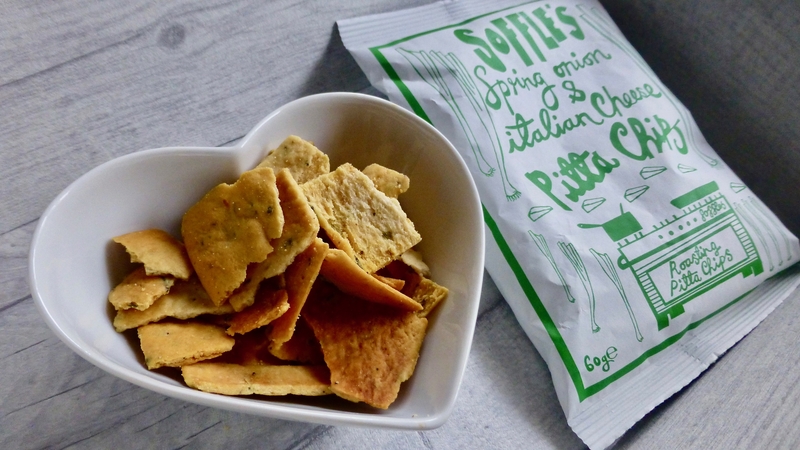 These pitta chips are 100% natural and have no additives, preservatives or powdered flavourings, and come in 3 Italian inspired flavours – Spring Onion & Italian Cheese, Chilli & Garlic and Rosemary & Thyme. Despite being a regular shopper at Waitrose and Ocado I am yet to come across Soffle’s and have Spring and Tonic PR and Sophie the founder of Soffle’s to thank for sending me these to try. Sadly I cannot stand garlic, seriously the smell is enough to make me queasy, so that flavour is out the equation, but the other two flavours on offer sound divine. I absolutely adore the packaging and it certainly draws your attention in. I did think that perhaps these would be more suited to a social event however my mind has been completely changed and in actual fact these are perfect at pretty much any occasion. 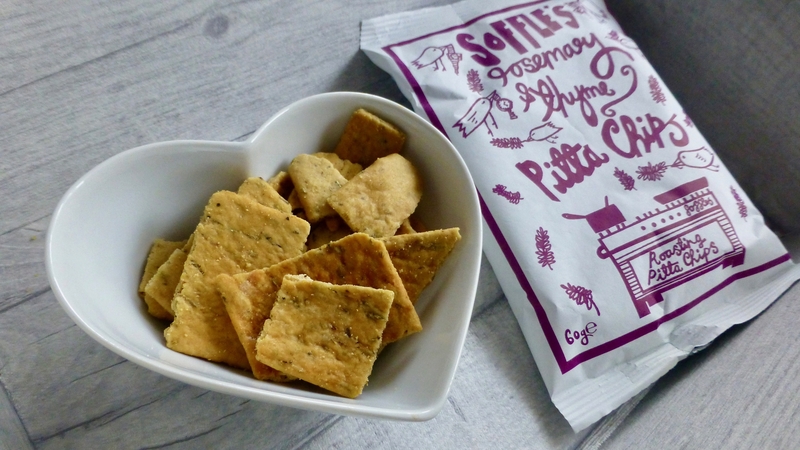 Rosemary is one of my favourite herbs and these pitta chips did not at all disappoint. Being roasted and not fried resulted in a chunky and crunchy pitta chip without the greasiness you get from crisps. These were delightfully herby, the balance between the rosemary and thyme was perfect and the hint of salt and black pepper gave a salty kick to provide that balance. Tweaking the traditional cheese and onion that we are used to Soffle’s has used Italian hard cheese as well as spring onions to create theses thick crunchy chips. As with the previous flavour these pitta chips are sizeable and crunchy. The predominate flavour was the Italian cheese and was one that intensified. For me the spring onion was barely detectable and it was only when I had got a good way into the packet that I could taste the onion. I cannot say I am overly fussed as these were still delicious. Soffle’s Pitta Chips it’s a huge thumbs up from me. Picking just one I would go for Rosemary and Thyme, they are a tad on the drier side however I loved them both and are incredibly moreish. 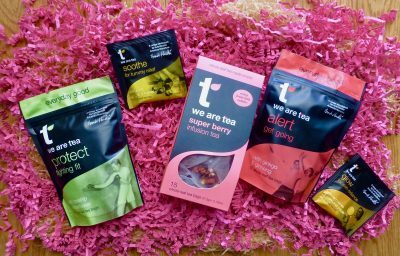 They are an alternative to the traditional snack and with flavours like these, what is not to love? Being more expensive than your average grab bag but to be honest they are worth it! *Thank you Sophie at Soffle’s & Gaia Spring & Tonic PR for sending me these. It’s been a long time since I’ve had a pitta chip that I’ve liked – though I love them when they’re done properly. I’m such a bread fiend, it totally plays to my need to both snack and eat all the bread. (All. The. Bread.) 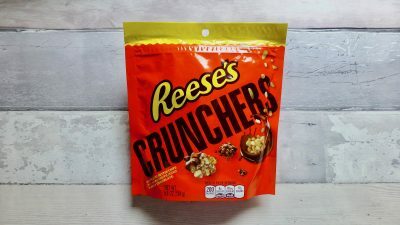 These sound great, I’d definitely give them a go!